Are you new to striper fishing or just want a good deal?? 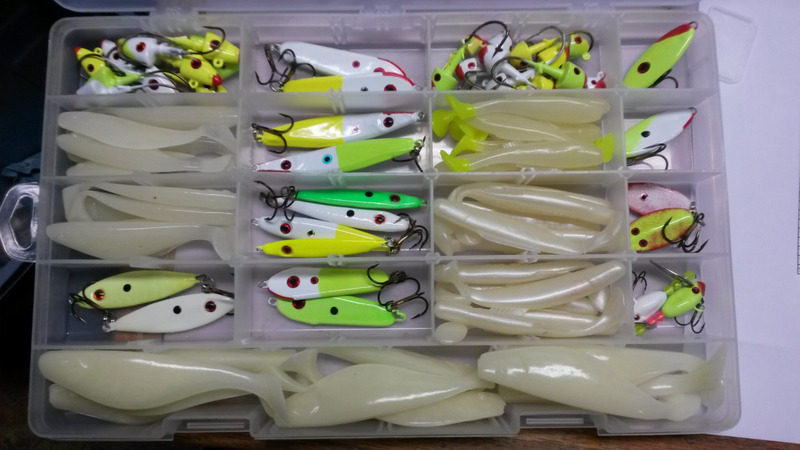 I’ve had several requests to put together a kit that would cover a wide range of striper fishing lures in one package. I put this together at a special price to meet these requests. I thought about supplying a tackle box with the package. For your convenience, I can supply the box for you. My price is the same as what I pay for it so I’m not making anything on that. So, if ya wanna box, just click the box option as well. 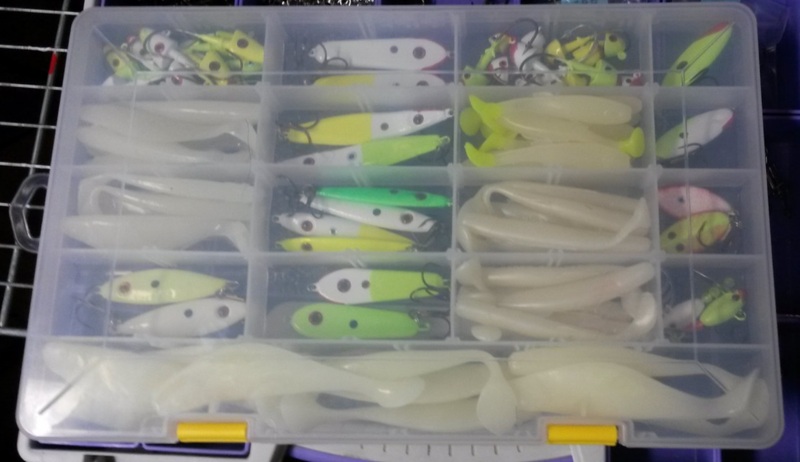 These are lures that I personally use day in and day out during the year. I don’t sell ANY lure that I don’t actually use myself. The colors vary but are fish getters! You will get a variety; not a bunch of lures of the same color. This package represents a significant savings and will cover your needs!! BUY NOW !!! BUY AT LEAST 4....I NEED NEW TROLLING MOTOR BATTERIES!! I also do custom packages. If you don't care for the complete package and want a specialized package, email me and I'll give you a quote.